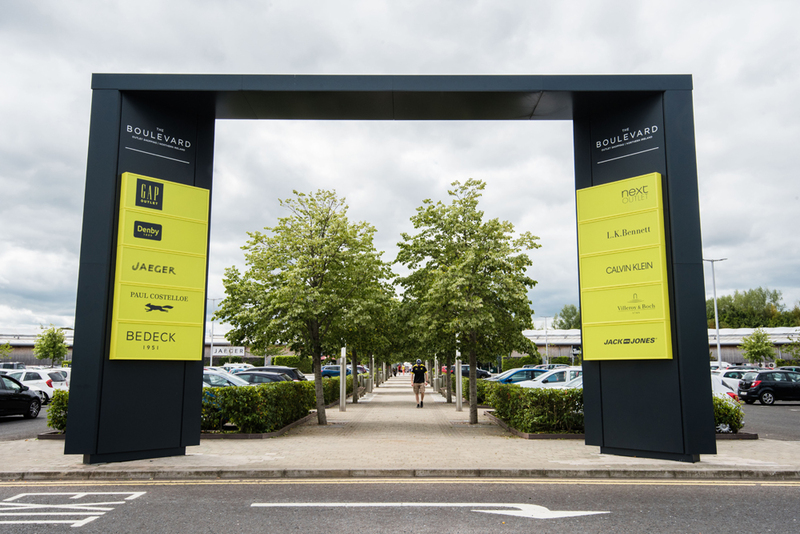 After the success of The Boulevard, Banbridge, Northern Ireland in the Revo Gold Awards in December, we are delighted that the scheme has been shortlisted for yet another award – the ‘Placemaking’ category for the Property Awards! The Property Awards showcase the very best companies, individuals and schemes within the property industry. 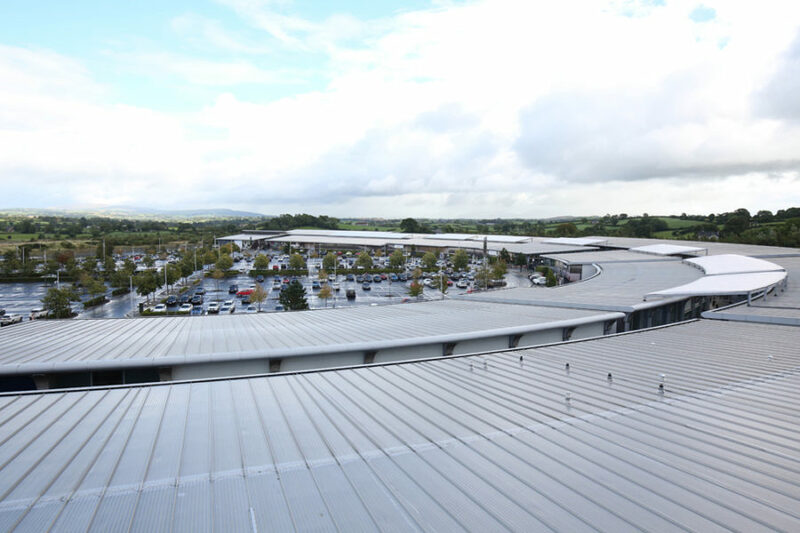 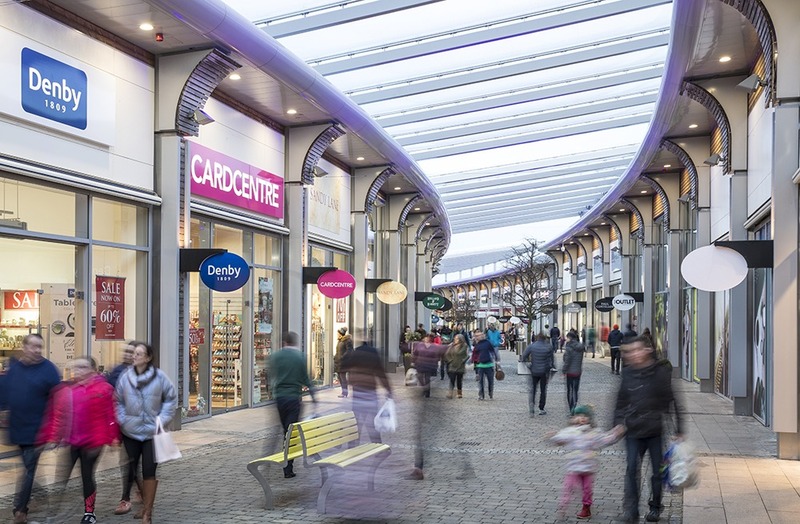 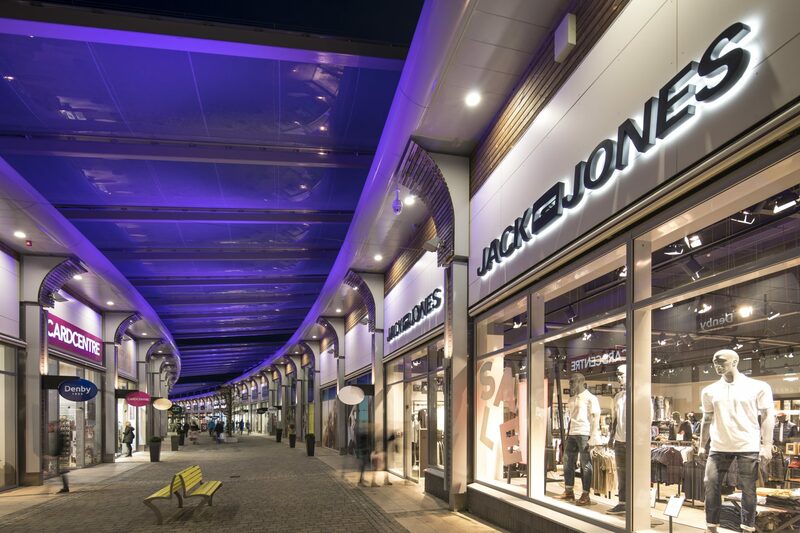 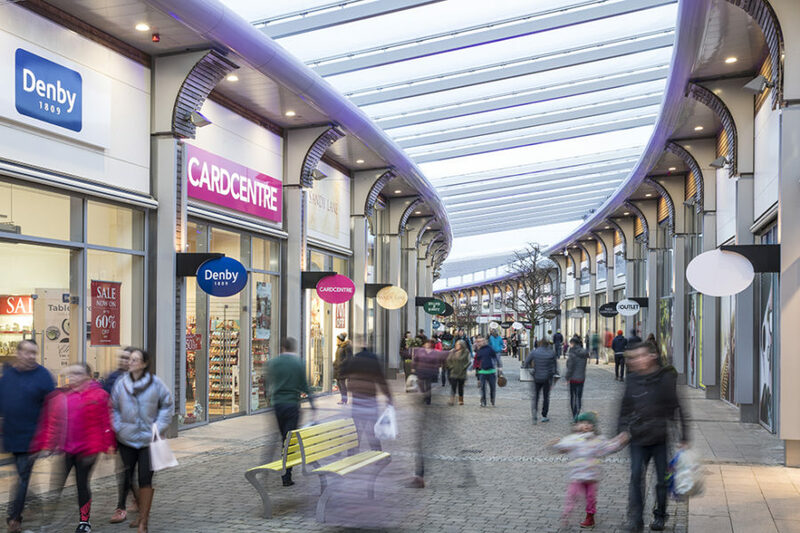 turnerbates have worked alongside the Lotus Group and Tristan Capital to regenerate The Boulevard with new tenants, branding and wayfinding in association with BWP, and ETFE canopies – all encouraging a 27% increase in footfall and 25% increase in sales at the centre to date. 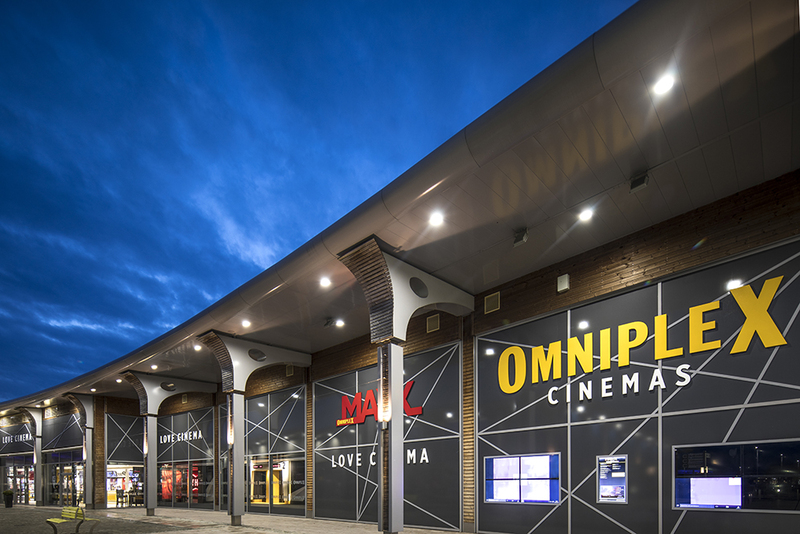 Copyright © 2019 turnerbates Design and Architecture Ltd. All Rights Reserved.